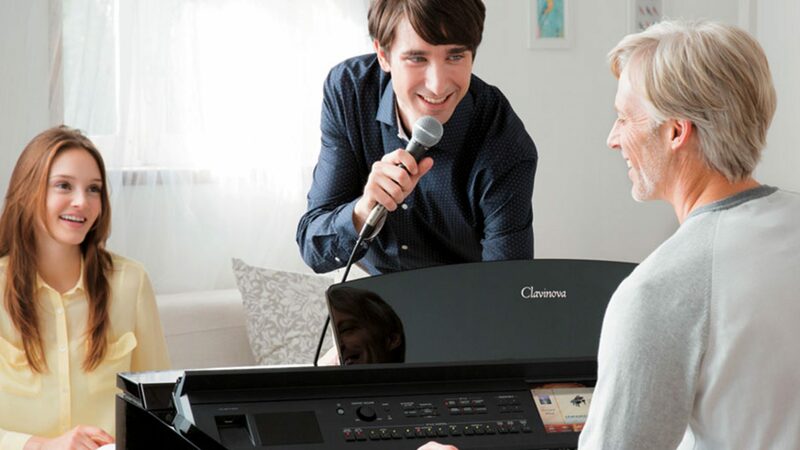 The b series, like all Yamaha pianos, are instruments of extraordinary, natural beauty, combining art, craftsmanship and technology ; a pleasure to play and to own. 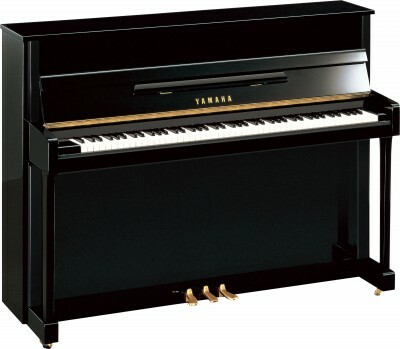 Comment - Supported by four sturdy wooden back posts and a strong cast iron frame, b Series pianos are endowed with Yamaha’s renowned pure, clear tone. High-grade hammers and a proven action design offer effortless playing and a highly responsive keyboard ‘touch’ that make these uprights ideal for beginning players.